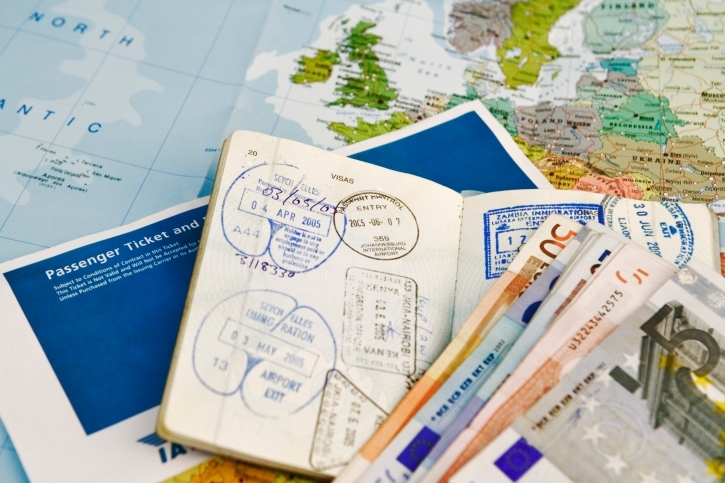 World Visa Travel, also known as WVT, is a privately owned company that specializes in rapidly expediting all passport applications, obtaining visas and legalizing documents. We do replacements for lost or stolen passports, rush and emergency passports, US passport renewals, and many more services. With our 24-hour Passport Service, your passport is our priority. We also provides SAME DAY services! Read more in ABOUT US page! We have just everything you need for your travel experience to be perfect! Would like to share your comments?